Features: Energy-saving,Environment friendly,and only 20% power consumption of halogenlamp and incandescent lamp. Long lifespan >50,000 hours. Wide voltage design available. Anti-shock,Anti-moisture and No glare, No strobe light. The lamphead can be rotated by about 30 degree. 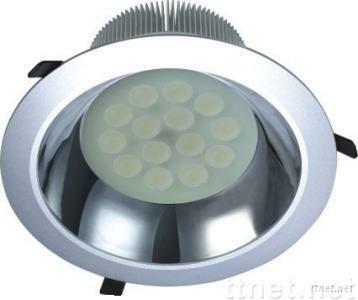 Application: Replace halogen ceilign lamp or downlight directly.widely applied in store,display window,hotels,house,exhibition halls,and other local decorative lighting projects.